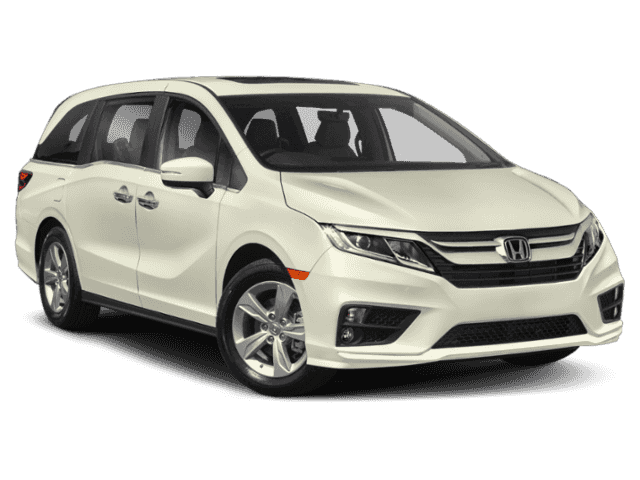 We’re comparing the Honda Odyssey vs. Honda Pilot to help you determine which one is the best choice for your next Monroe adventure. 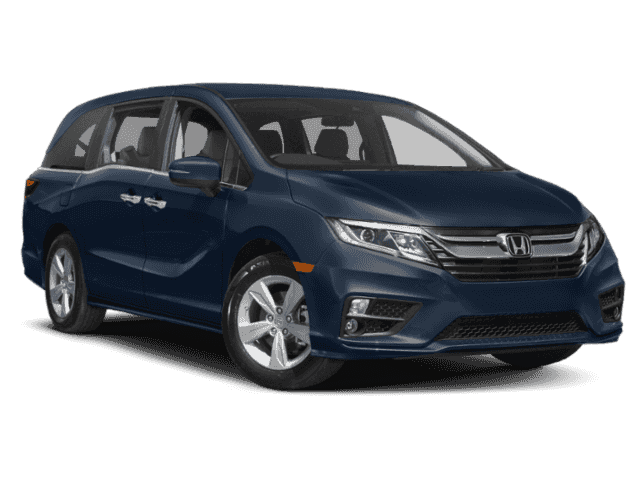 Ready to Choose Between Honda Odyssey vs. Honda Pilot? 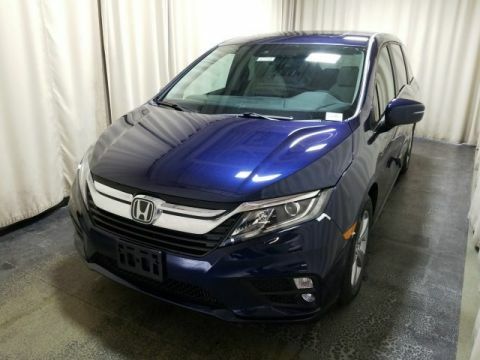 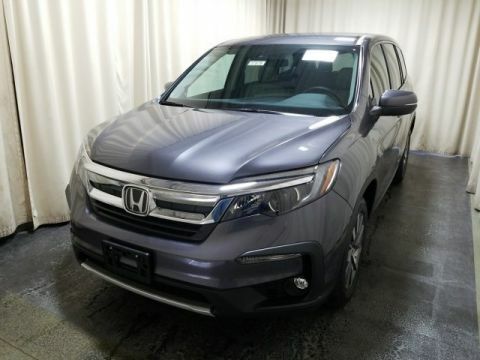 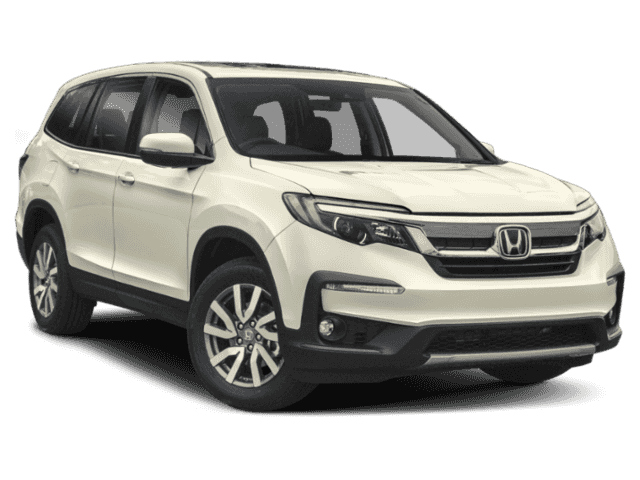 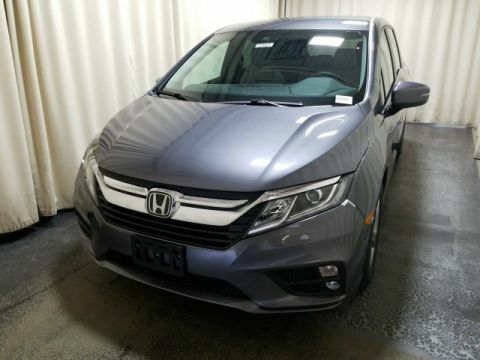 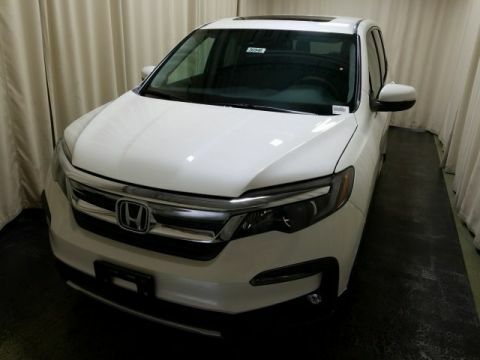 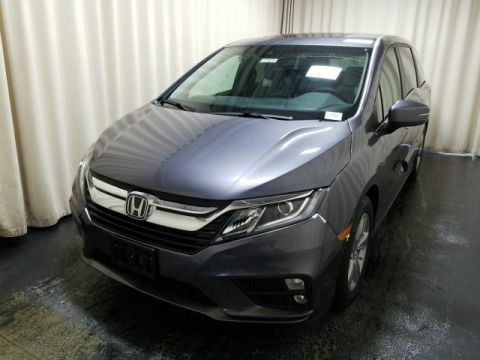 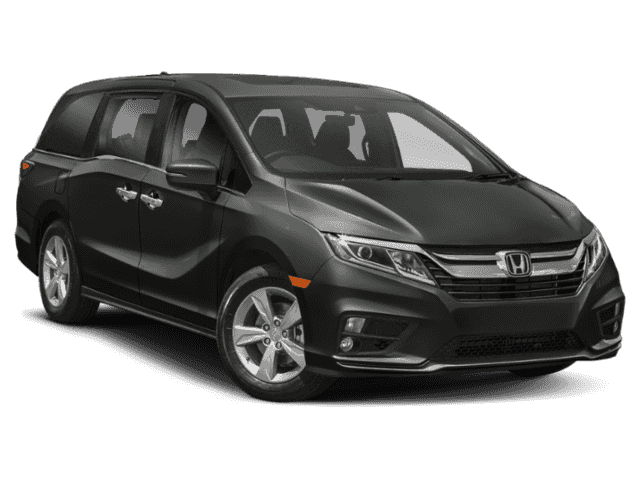 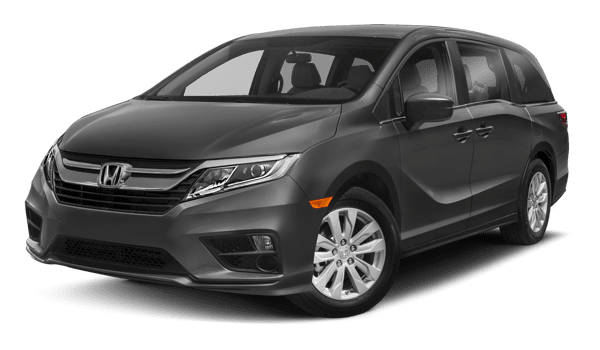 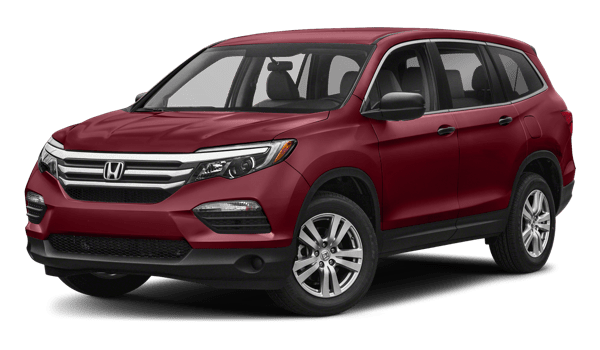 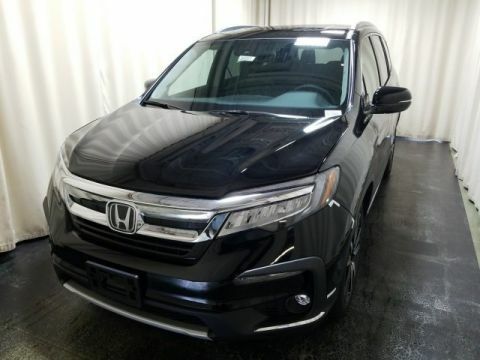 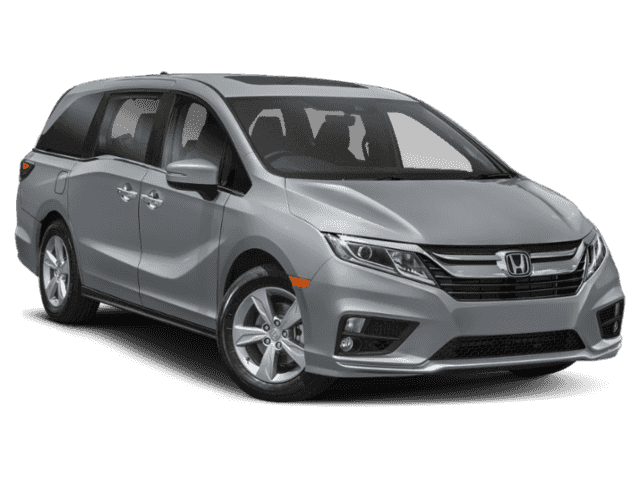 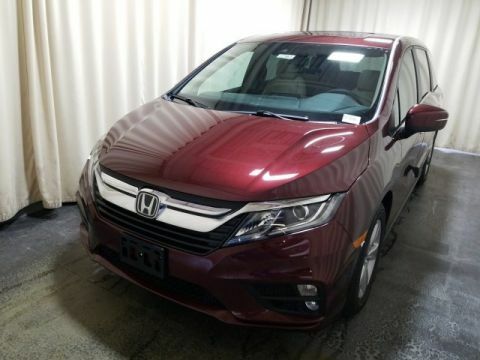 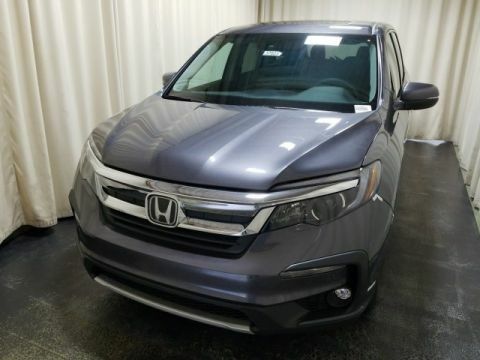 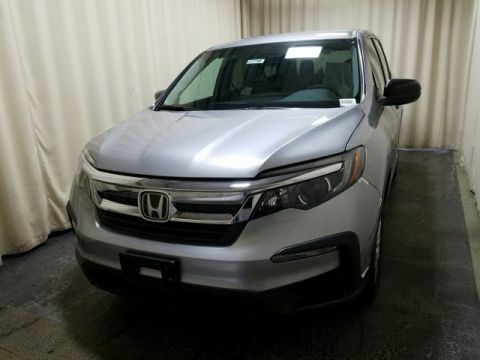 Both the Honda Odyssey and the Honda Pilot come equipped with powerful, fuel-efficient engines, plenty of interior space, and a host of convenience features. 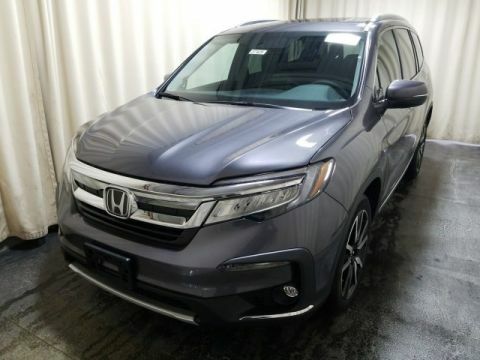 Whichever family vehicle you choose, you know you can rely on the Honda brand.